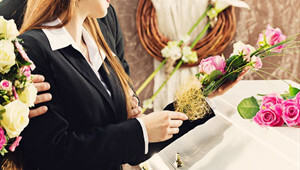 We make funeral planning simple. We provide 24-hour service in Austin, Temple , Bastrop, Cedar Park, Leander, Round Rock, Pflugerville, Taylor, Georgetown, Belton, Killeen, Harker Heights, Copperas Cove, Burnet, Marble Falls, San Marcos, Lockhart, Taylor, Elgin, Kyle and surrounding areas. 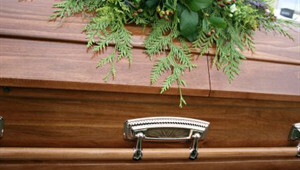 We you need a funeral home in Austin, Bastrop, Georgetown, Belton, Temple, Copperas Cove, Marble Falls, San Marcos, Kyle or any of the areas listed previously, you can count on our simple, affordable funeral services to meet your budget. A Simple Ceremony held at the Graveside for Family and Friends to attend. 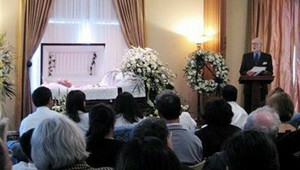 A Graveside Ceremony with an viewing held the evening before the ceremony for family and friends to gather and reflect. A Ceremony held in your church, chapel or other facility.